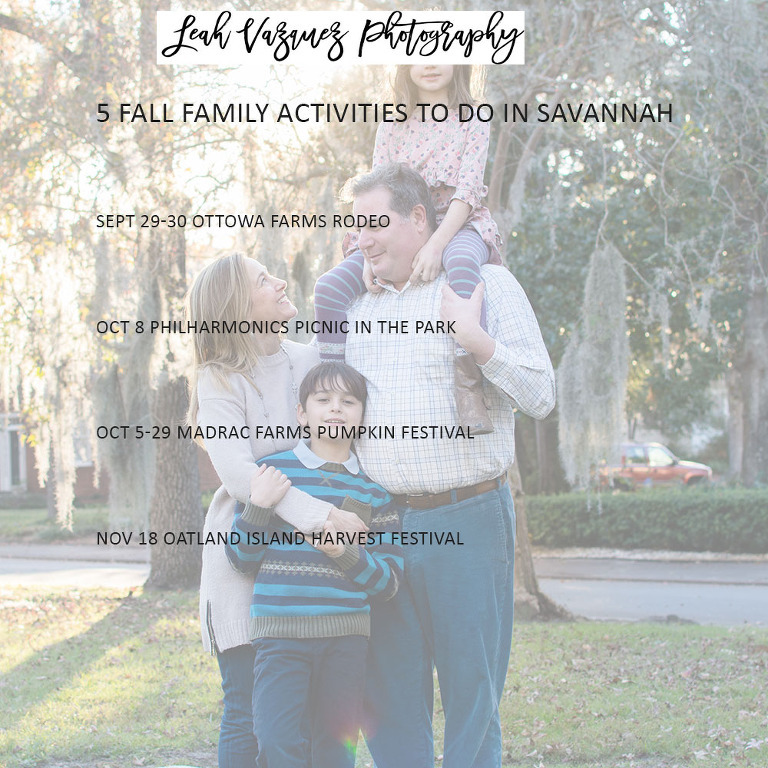 A new season has begun and I’ve tried to figure out some of the fun happenings around here to share with ya’ll. Often times I’m searching everywhere for things to do with my family on the weekend, and I figure I can’t be the only Mom feeling like this! So here’s a small list of things I’ve found to celebrate Fall with your family and little ones.